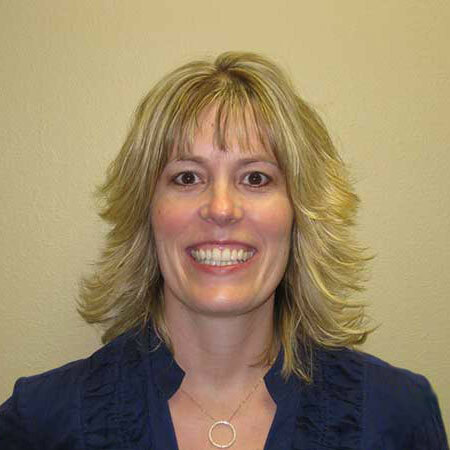 Dr. Tracie Teig Malsom was born and raised in Marshall, MN. She attended Minnesota State UniversityMoorhead and graduated with honors with a Bachelor of Arts in Chemistry and Spanish. She went on to study for her doctorate at the Indiana University School of Optometry. She completed her external rotations at the VA Medical Center in Dayton, OH and at John Kenyon Eye Institute in Jeffersonville, IN. She graduated with honors in 2005 with a Doctorate of Optometry. Dr. Malsom practiced medical optometry for 7 years in Indiana before returning to the area in 2012 to be close to family. Dr. Malsom’s areas of interest are: pre- and post-op care of LASIK, PRK, and cataract patients; nutrition and its effect on the eye; managing ocular injury and infections; foreign body removal; and the detection, treatment, and management of ocular disease including but not limited to Macular Degeneration, Dry Eye, Glaucoma, and Diabetic Retinopathy. She is a member of the ND Optometric Association and the American Optometric Association. Dr. Malsom and her husband Brett have one son, Garett. She enjoys traveling, reading, and is a car enthusiast.